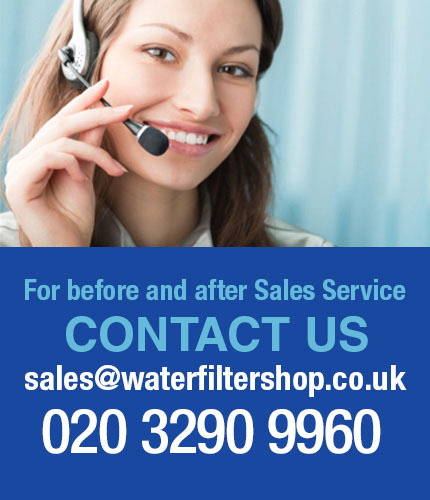 ✓ Unbeatable valve and 3 year warranty for piece of mind!! 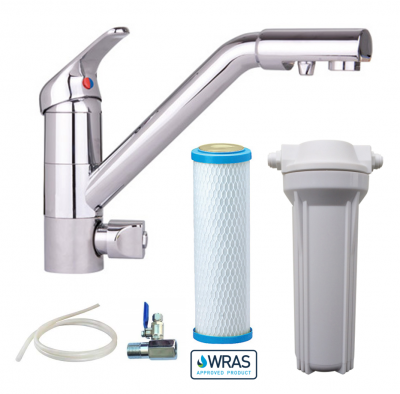 This long reach 3-way triflow tap enables you to easily connect your hot, cold and filtered water into one stylish solution whilst enabling easy reach. 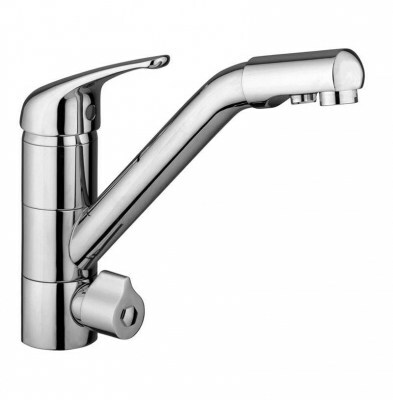 Get the elegant and stylish Cosmo Long Reach 3 Way Triflow Kitchen Tap for an excellent addition to your home kitchen. 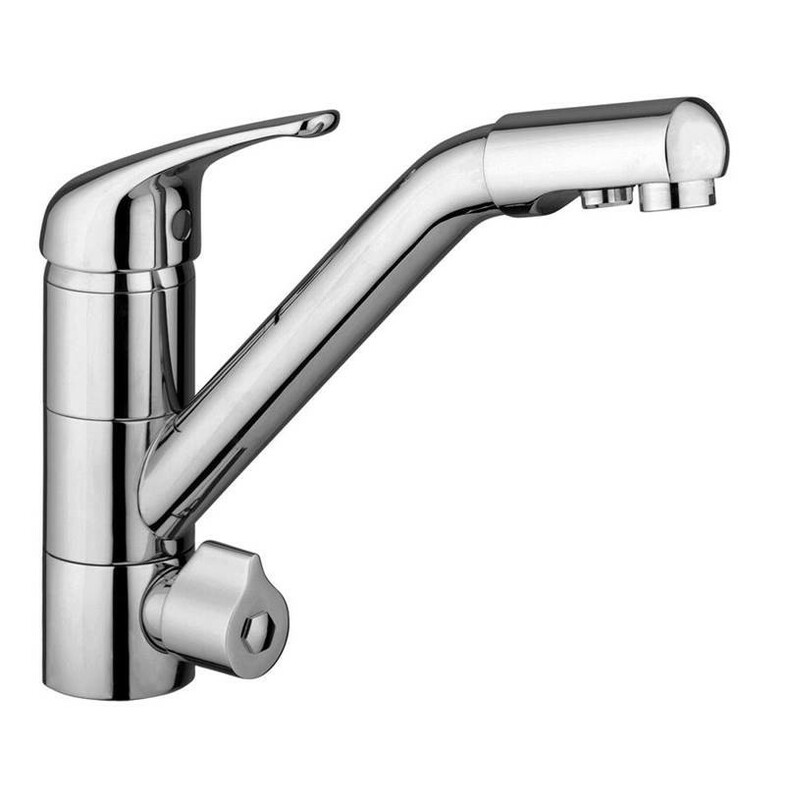 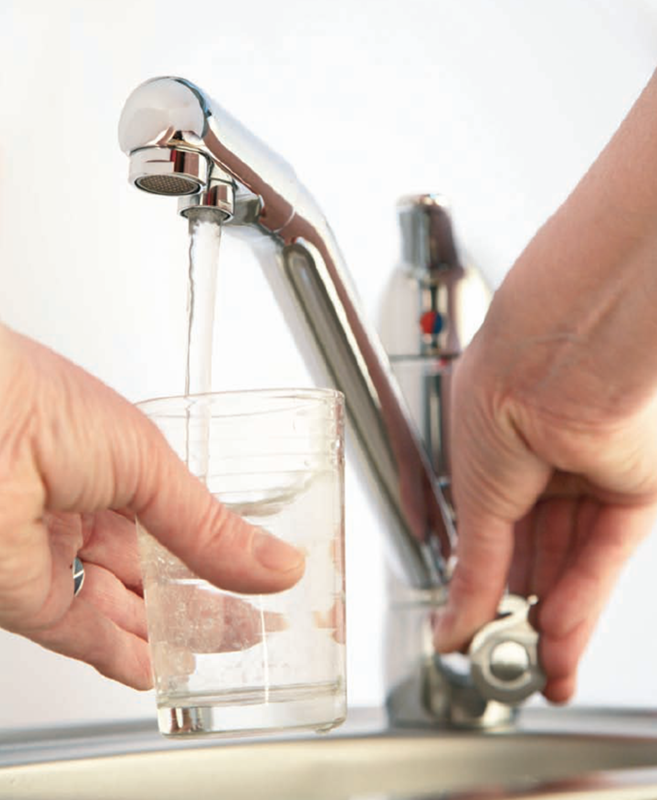 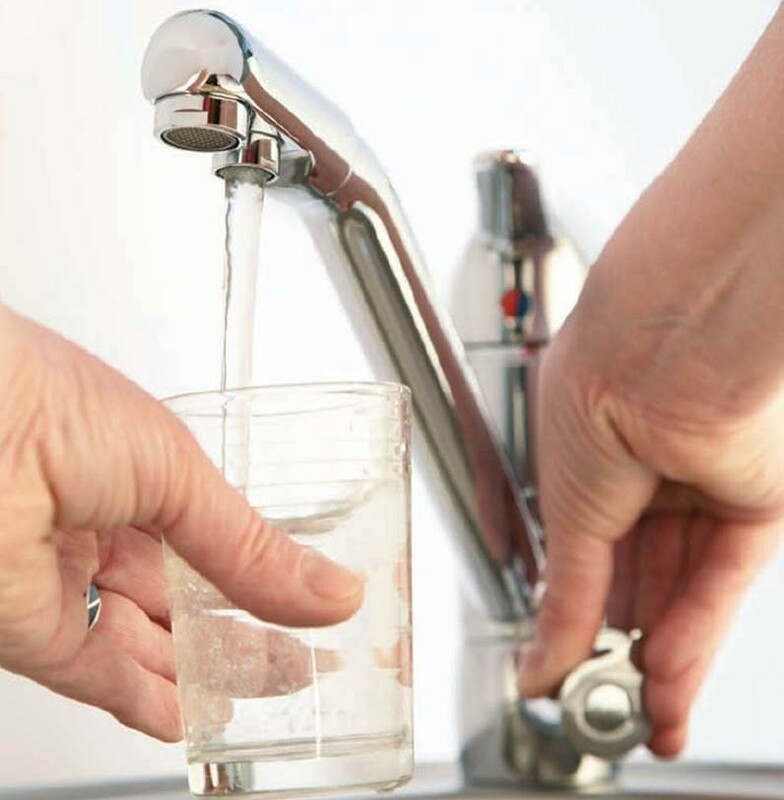 The Osmio Cosmo Long Reach 3 Way Triflow Kitchen Tap has a separate spout for dispensing the filtered water, so you can be sure your filtered water will not be mixing with any unfiltered cold or hot water. 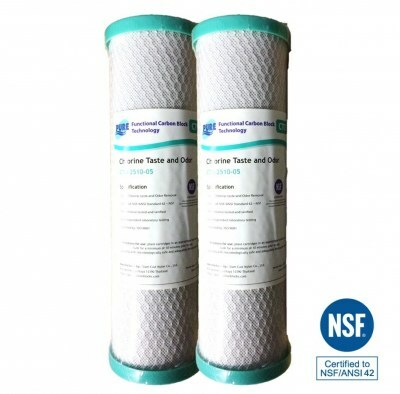 The NSF/WRAS approved 5 Micron Carbon Block filters (also certified by ISO) use coconut carbon filtration technology to maximize the carbon capacity and prevent channelling whilst maintaining a low pressure drop leading to more efficient water filtration. 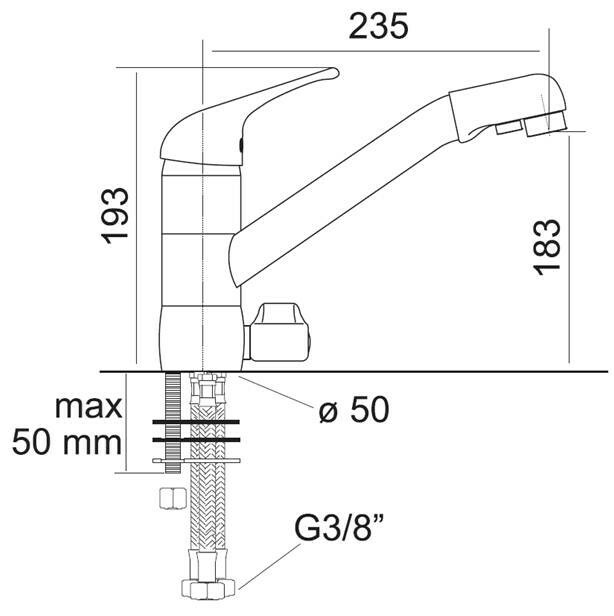 It is therefore recommended that this tap only be used on a pressurized hot water system. It may be used on a gravity fed hot water system provided the incoming pressure produces a flow rate that is acceptable to you, or if the gravity fed hot water system is pumped and pressurized.